The cross-border e-commerce symposium organized by the Port Office of Nansha Development Zone was successfully held on Feb 22. 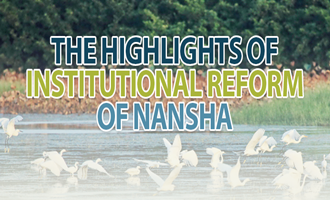 It is estimated that the regional GDP will be around 150 billion yuan ($22.32 billion), and the growth rate will exceed the city's average level. 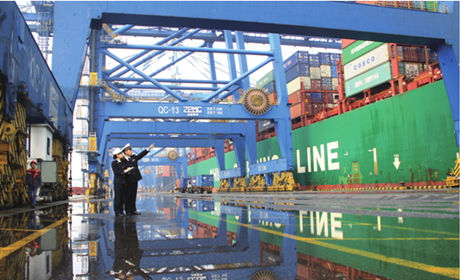 The output value of industrial enterprises above designated size was 242.1 billion yuan, a year-on-year increase of 7.8%. The Guangzhou International Artificial Intelligence Industry Research Institute attracted more than 100 domestic and foreign artificial intelligence companies in 2018. 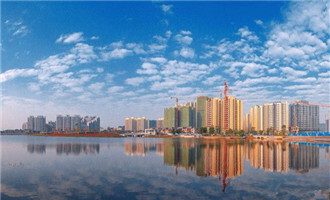 In the top 30 national comprehensive list of economic development zones, the Guangzhou Economic and Technological Development Zone ranked the second and the Guangzhou Nansha Economic and Technological Development Zone ranked 16. 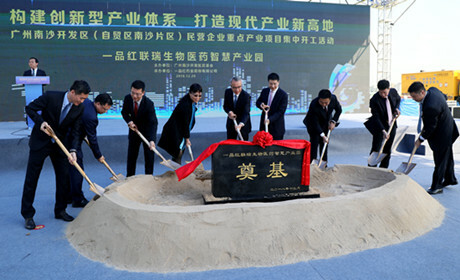 On December 20th, a ceremony marking concentration of key private enterprises in the Guangzhou Nansha Development Zone was held in WanqingshaTown, Nansha. 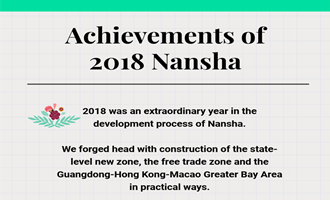 By seizing the rare opportunity created by the development of Guangdong-Hong Kong-Macao Greater Bay Area, Nansha will continue to implement the innovation-driven development strategy, deepen reform and opening-up in Nansha FTZ, promote closer and high-level cooperation with Hong Kong and Macao.